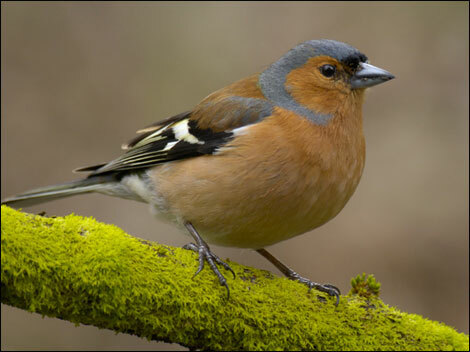 The Peckish range of bird food has been created to provide garden birds with high quality food that will keep them looking great and full of life, so that you can relax and enjoy seeing more birds, colour & bird song in your garden. 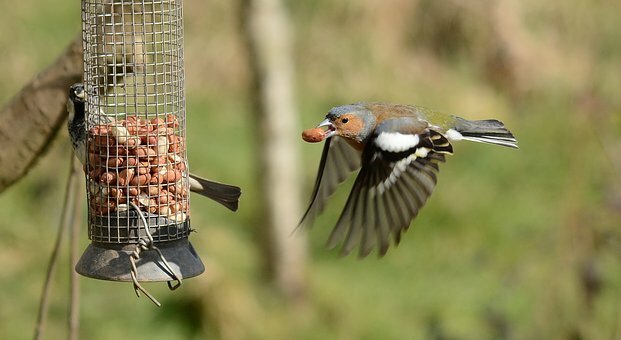 Each ingredient has been carefully chosen to ensure each of the feeds is nutritious and full of energy and will encourage birds to keep coming back to your garden to feed. 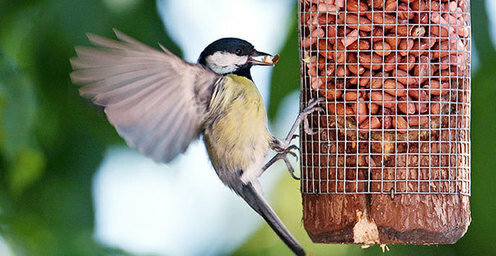 We have numerous designs of bird feeders in stock as well as nest boxes and bird tables.